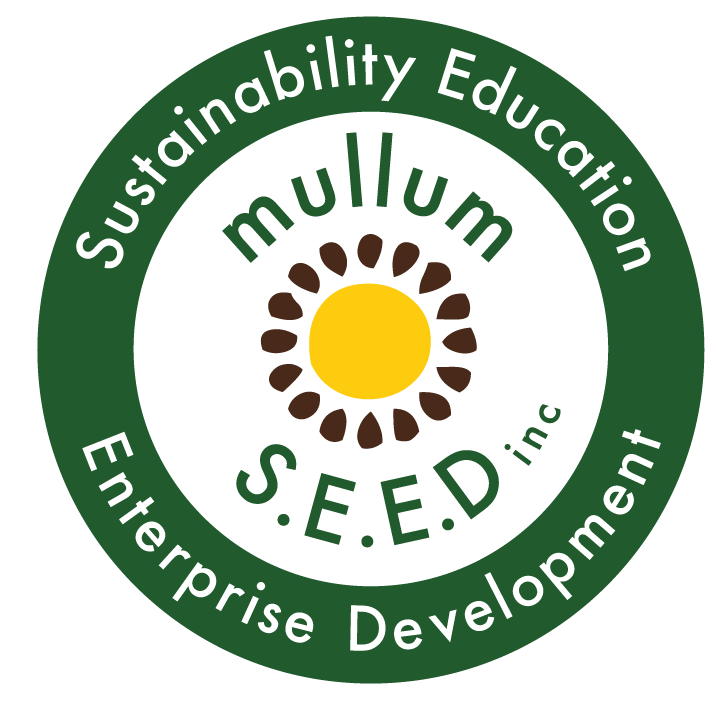 Mullumbimbees | Home at the Mullum Community Gardens - Mullum S.E.E.D. Inc.
Mullumbimbees Natural Beekeeping group is making its home at the Mullum Community Gardens. Monthly meetings on site with our group of backyard and amateur beekeepers once a month. We will have a working bee to set up the shed and some fencing at the gardens apiary site and will establish recently donated Flow Hive.